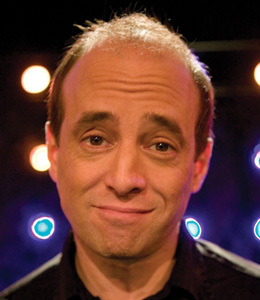 Sean Meo - I want a comedy night! In 1998 Sean was awarded the title Comic of The Year by Time Out Magazine. Sean has appeared at the Kilkenny, Cork and Montreal Comedy Festivals. Sean’s impressive wealth of material sets him apart from many of his contemporaries and he has been asked to write and perform specific sets for various corporate functions. Recent corporate clients include British Petroleum, British Telecom, Andersons Consulting, Chrysler Jeep, PC Direct, Forte Post House, Comet, Chemical Bank, Volvo and the Press Advertising Awards.